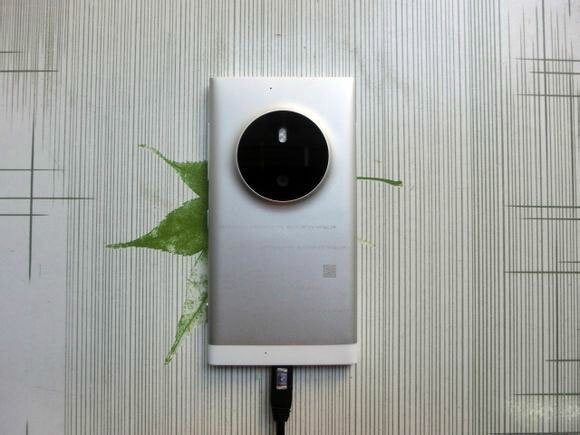 To everyone looking forward to a Lumia 1020 successor, then this piece of news may be exciting for you. 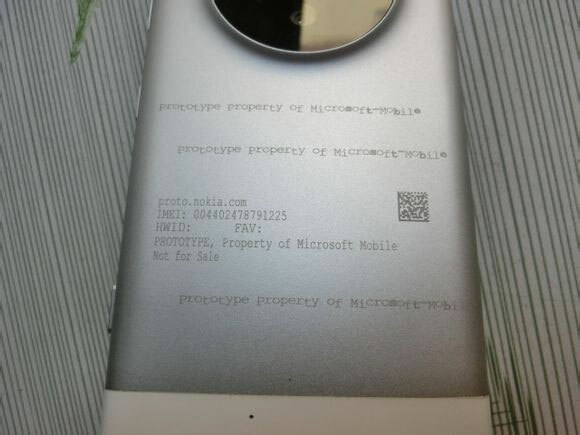 Apparently some shots of the Lumia 1030 prototype has been leaked and posted online, showing off the huge camera hump on the back. 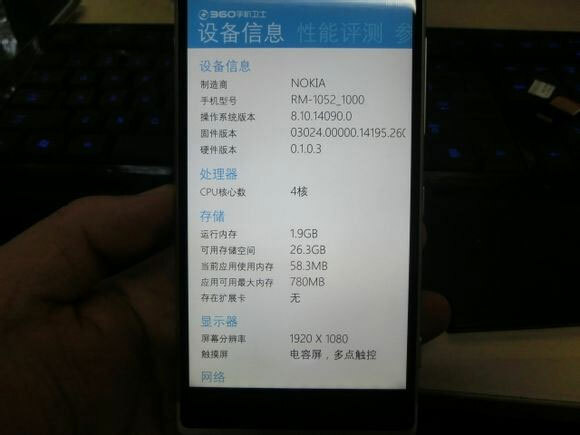 Based on the leaked info, the 1030 seems to come in an aluminium shell (similar to the Lumia 925), 2GB RAM and runs Windows Phone 8.1. As rumoured before, Microsoft is working on a phone with gesture based controls. Could it come with this device? Only time will tell.